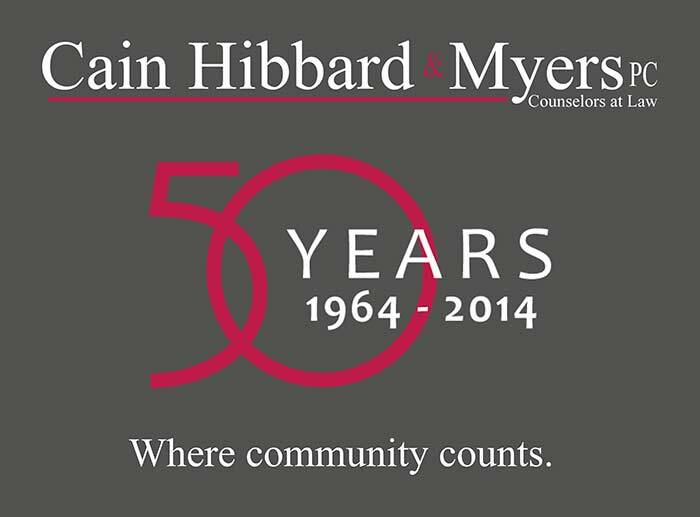 In 2014, Cain Hibbard & Myers passed its 50 year milestone – 50 years of professional success and parallel commitment to community. The firm’s celebration of that milestone stretched over the entire year, with five events — one for each decade of the firm’s history — open to the community. 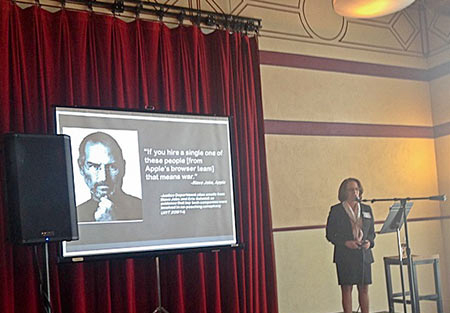 The firm kicked off its celebration in March 2014 with a lively, interactive event, “Dopamine, Email and Christie-Gate: How to avoid email disaster in business, government and love.” Prashker, a seasoned litigator and business lawyer expert in intellectual property and health law, entertained and enlightened the audience at the Colonial Theater on the sometimes enormous risks posed by a carelessly composed or addressed email. 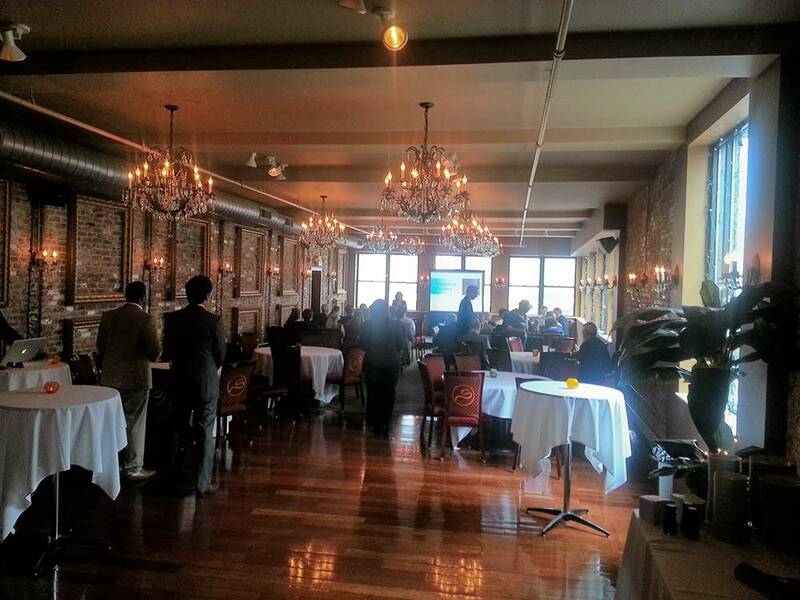 In June, Cain Hibbard teamed up with the Berkshire County Bar Association and Precision Discovery (an eDiscovery and computer forensics firm based in New York City) to co-sponsor an eDiscovery educational event at the Spice Banquet Room in Pittsfield. The presenters covered newly-adopted Massachusetts court rules concerning eDiscovery, the retrieval and discovery in litigation of electronically stored information. The talk covered the nuts and bolts of the eDiscovery process and the role in that process of computer forensics — retrieval of electronic information that may have been either inadvertently lost or deliberately deleted. The Hon. Fredric Rutberg, the Hon. Daniel A. Ford and the Hon. John A. Agostini participated in a panel discussion during the evening session; the event was well-attended by members of the Berkshire Bar. In June, Cain Hibbard delivered a talk on issues that all families face at some time: surrogate decision making. 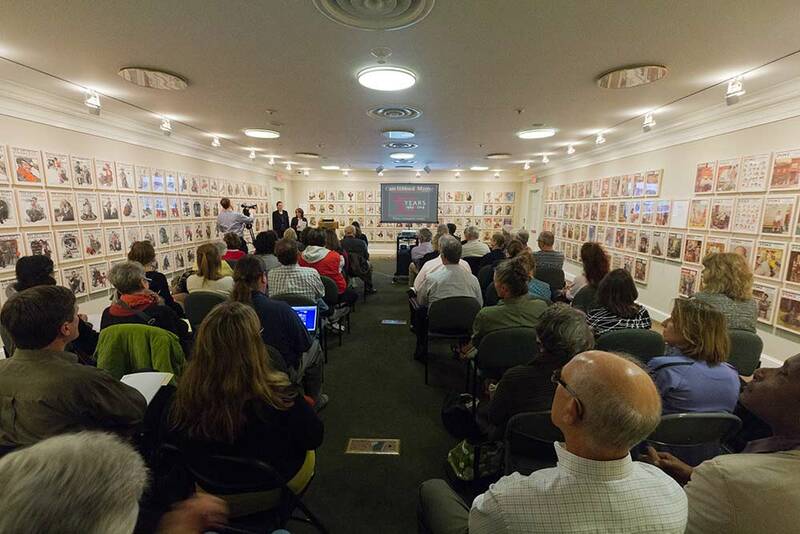 With the use of a fact hypothetical that posed challenging health and financial issues for the matriarch and patriarch of a large family, the audience learned how to plan for those times when their loved ones can no longer make informed decisions for themselves, and when and how to secure court assistance during those challenging times. An animated question and answer session followed. 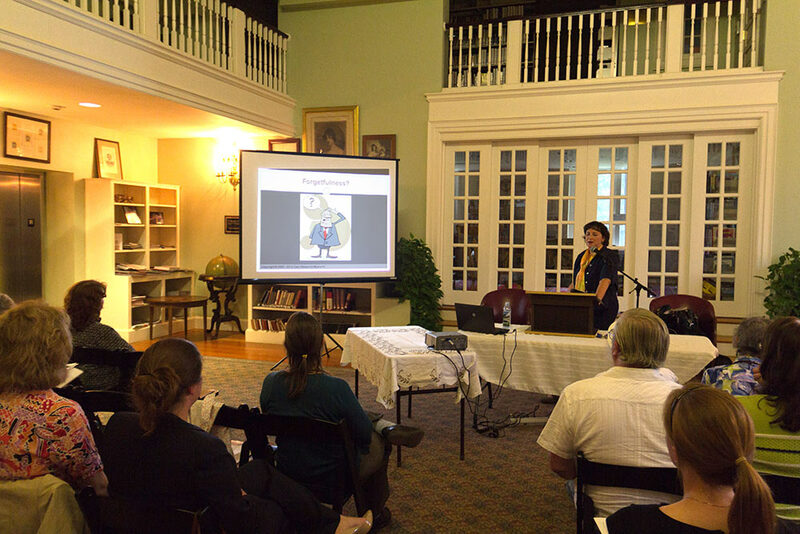 In September, for the curious wondering what use they can legally make of someone else’s creative work, Prashker and Associate Sarah Kohrs presented a talk “Fair Use or Foul Play: Copyright Rules in the Digital Age.” The Norman Rockwell Museum hosted the event, which packed the Saturday Evening Post lecture hall, with an entertaining presentation that spanned visual art, social media, music and video. Kohrs and Prashker identified the legal guideposts, debunked common myths, and explored evolving views about “fair use,” the law that permits certain re-use or repurposing of creative content. Finally, as the fifth of Cain Hibbard’s “five for five” anniversary celebration, Cain Hibbard sponsored at the Mahaiwe Performing Arts Center a foot-stomping performance by Black Violin, a musical duo of violinists who played their own blend of classical, R&B, and bluegrass music to a packed theatre of middle school students from area schools. 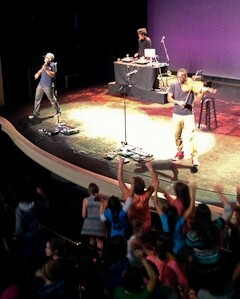 The students were on their feet for most of the performance, captivated by the skill and energy of the performers. The performance was part of the Mahaiwe’s educational series, a series that Cain Hibbard has been privileged to sponsor every year since the program’s inception. Cain Hibbard looks forward to bringing its history, values and talent forward into our next half-century.